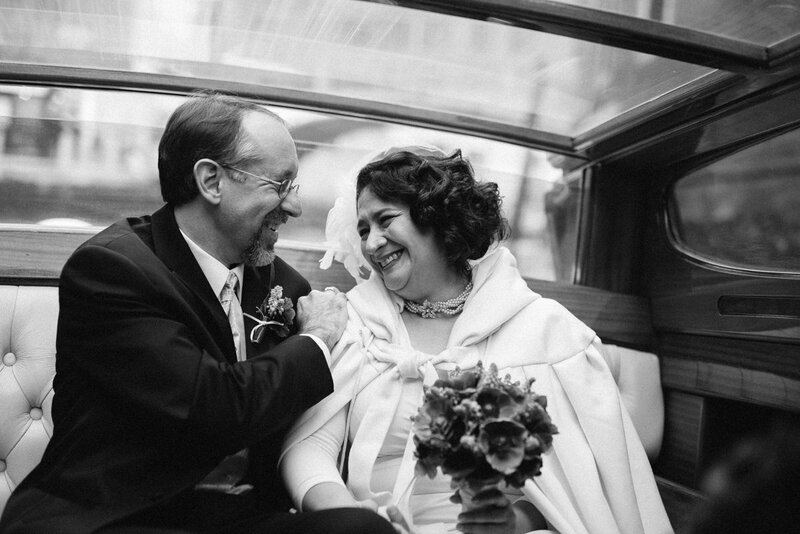 Dolly and Darryn. 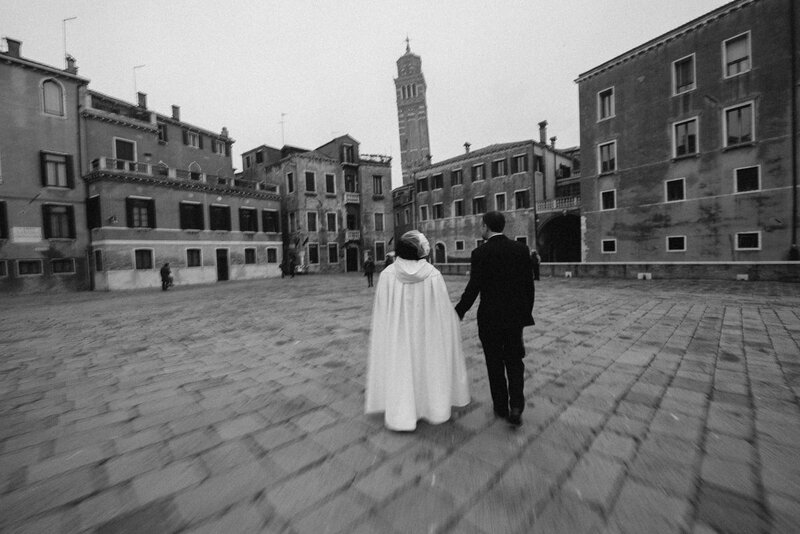 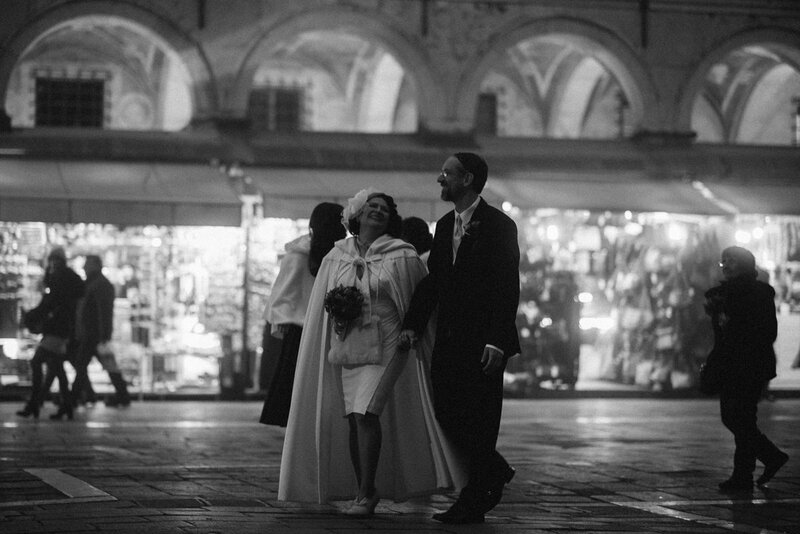 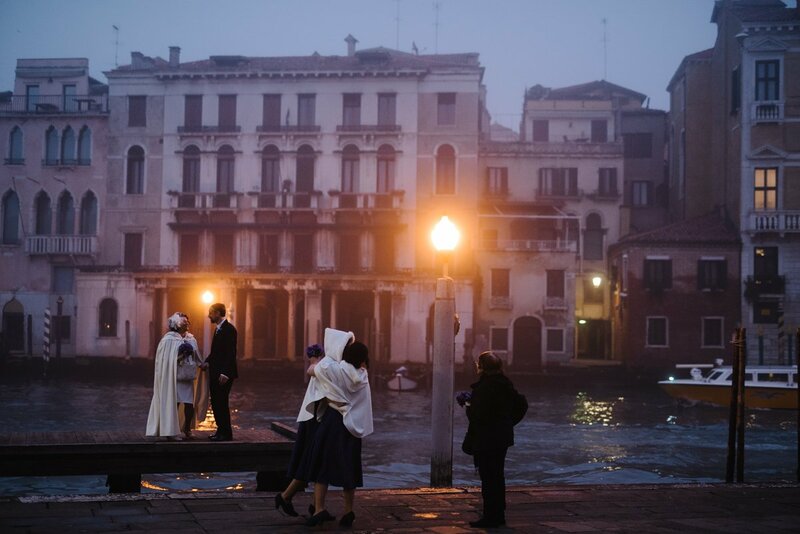 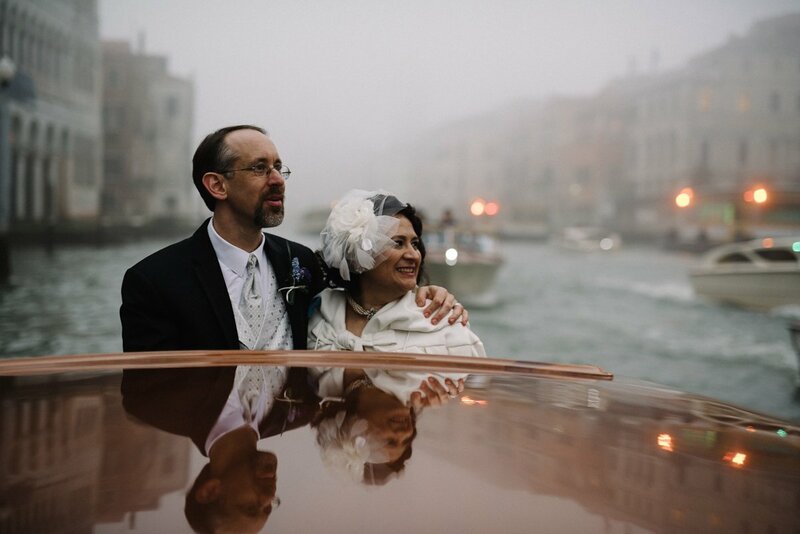 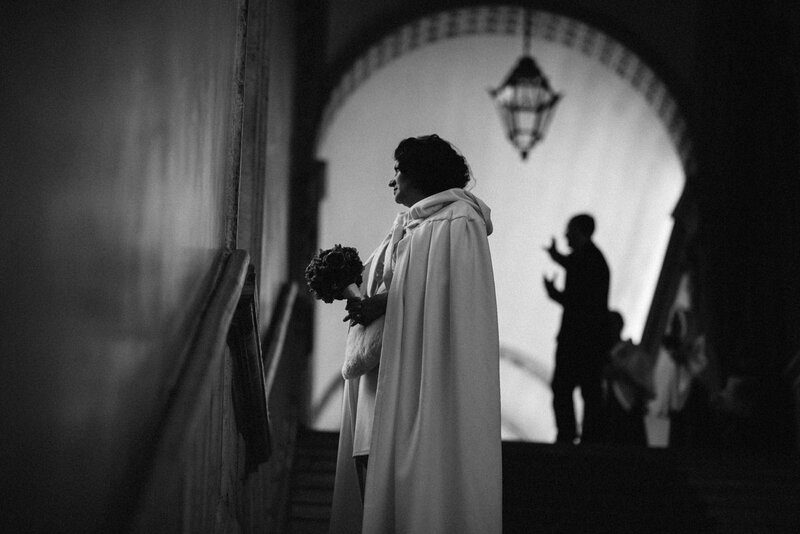 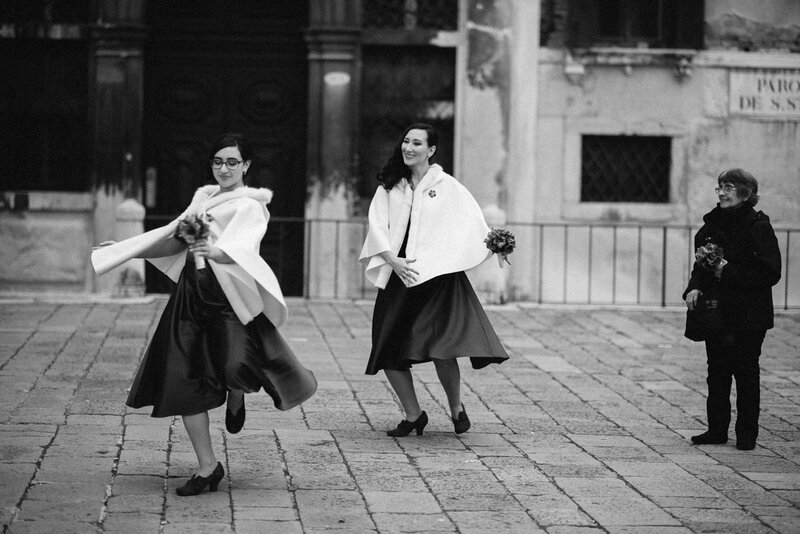 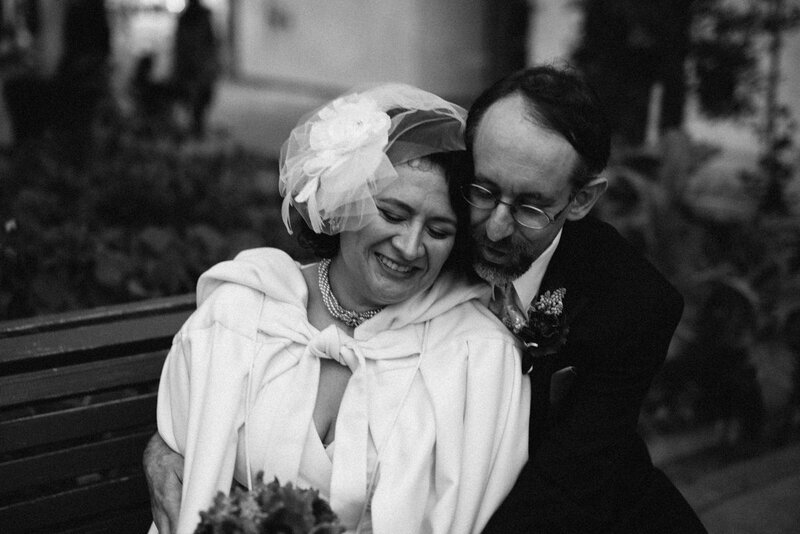 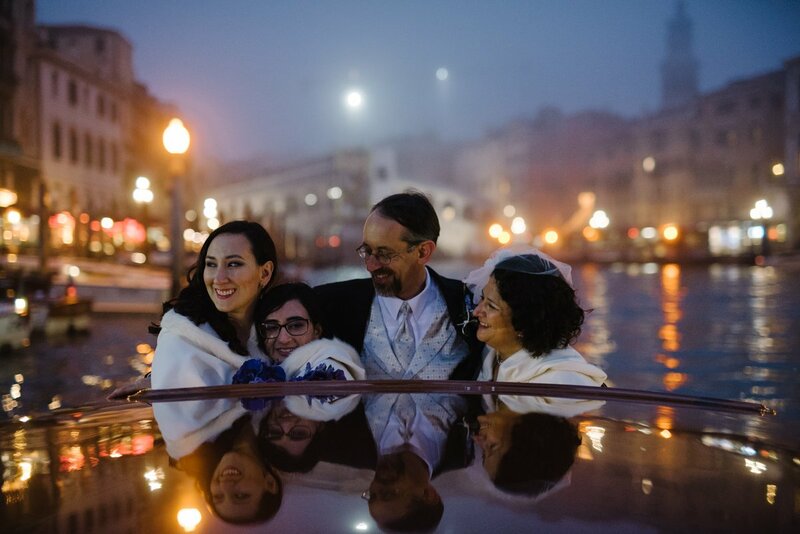 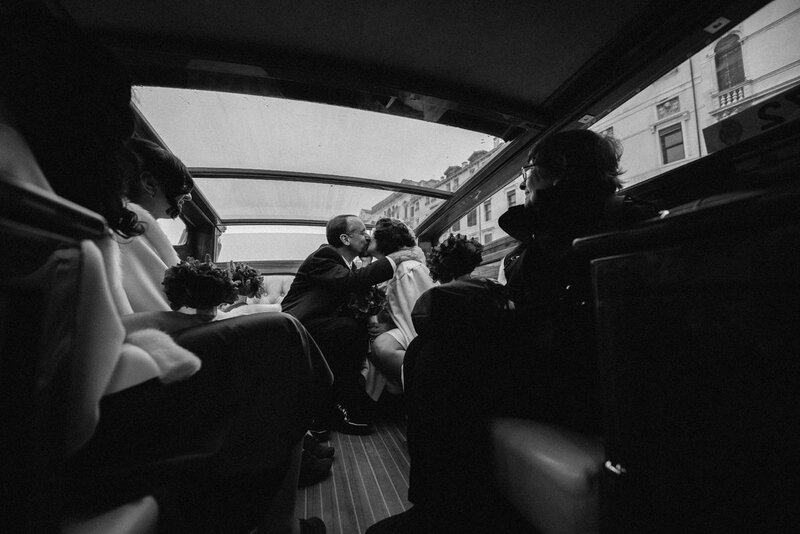 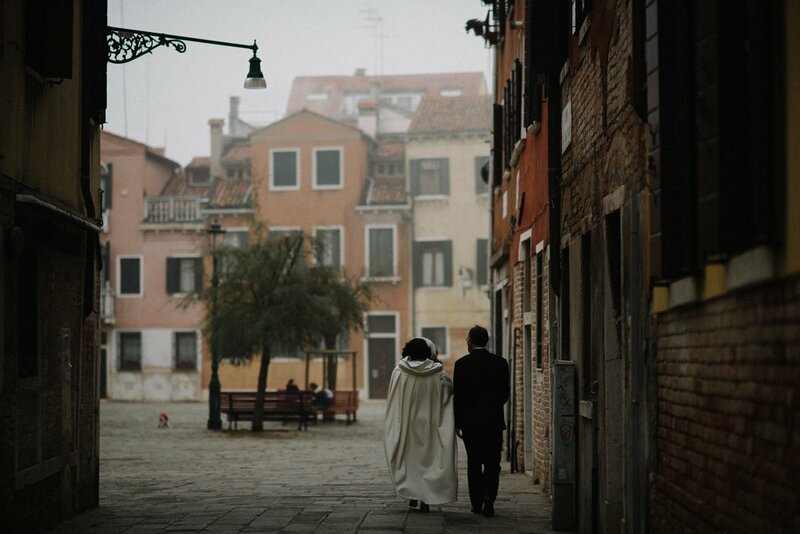 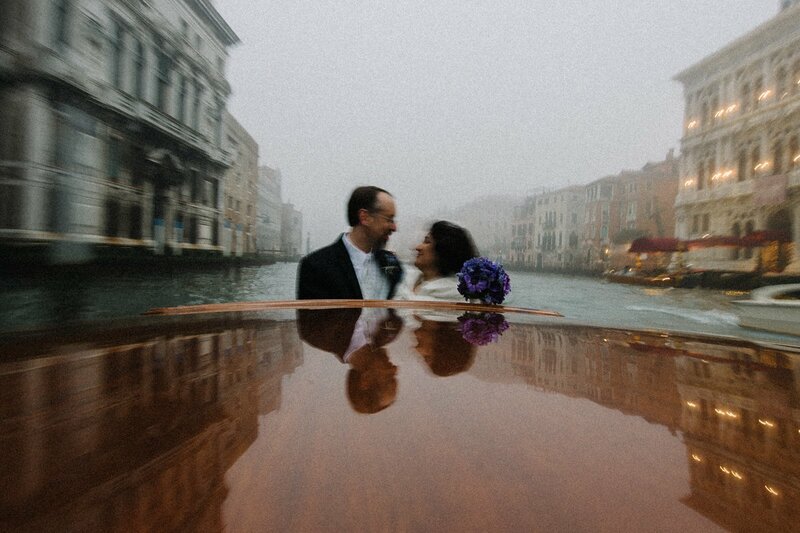 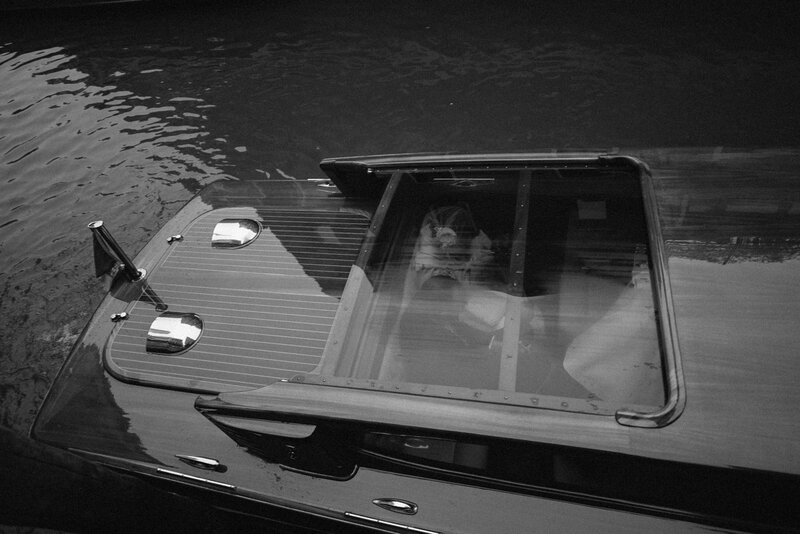 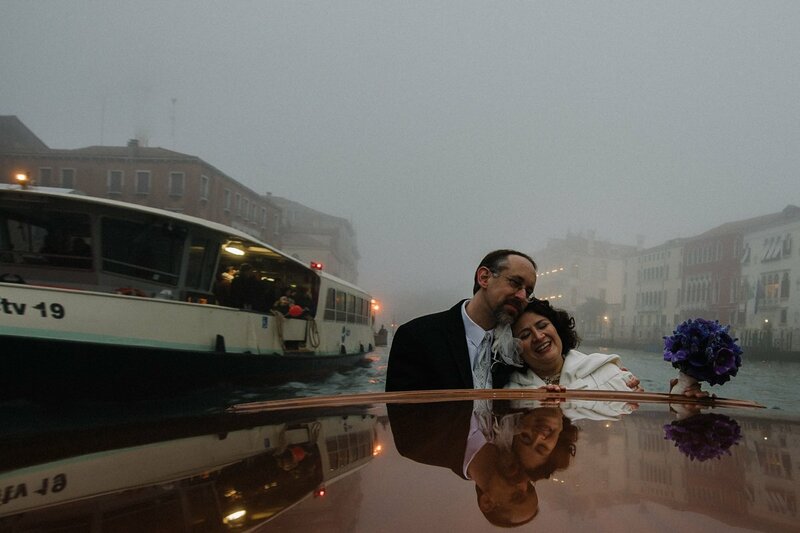 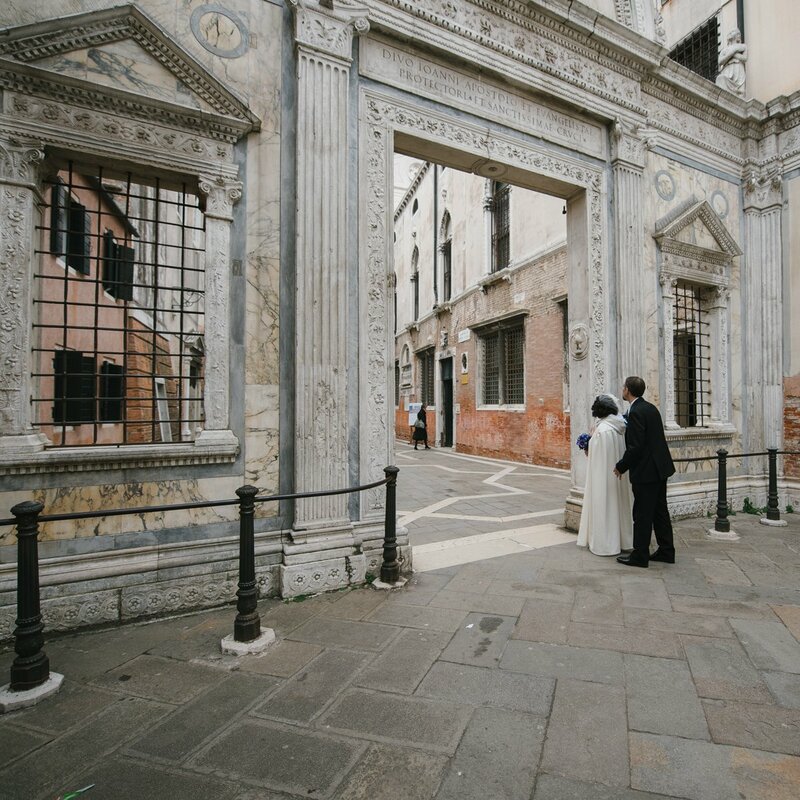 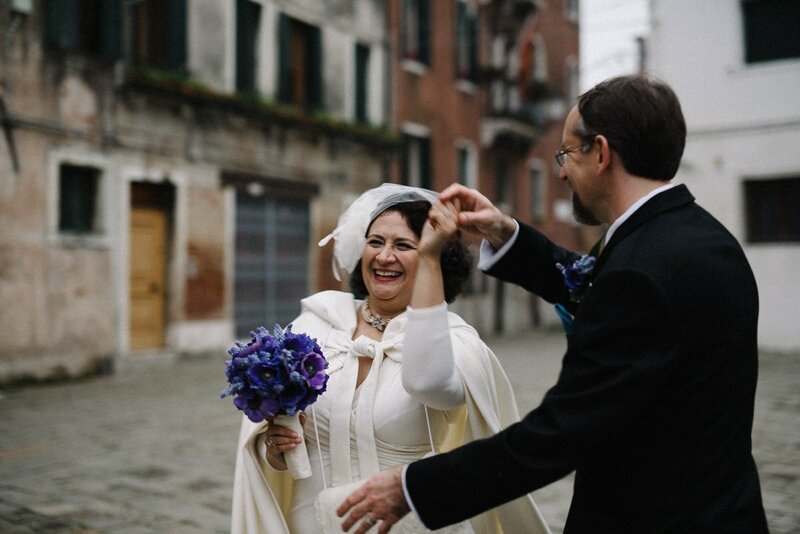 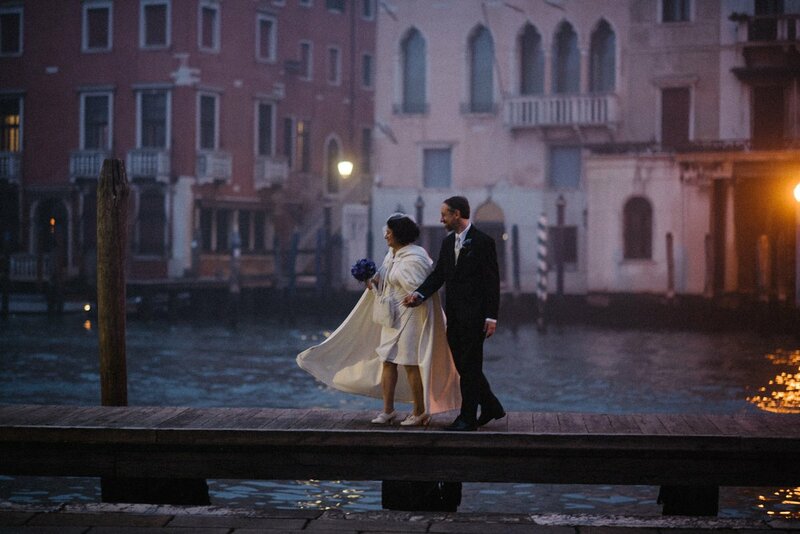 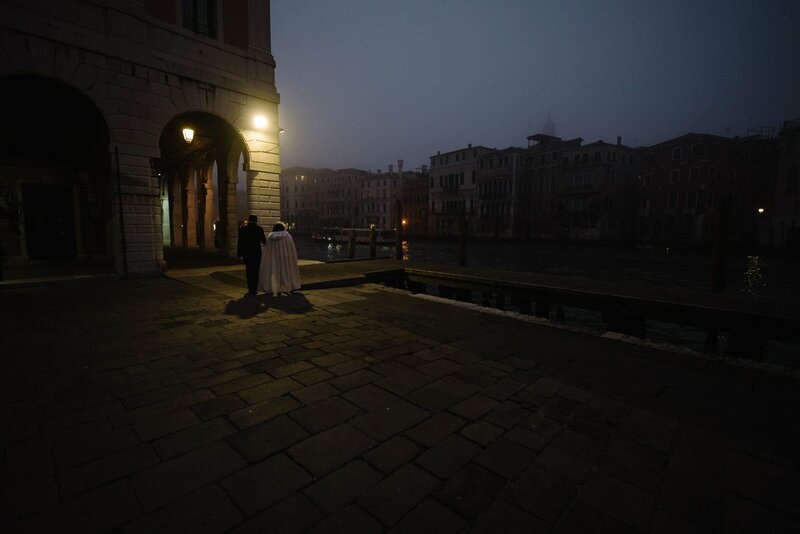 A romantic elopement in Venice. 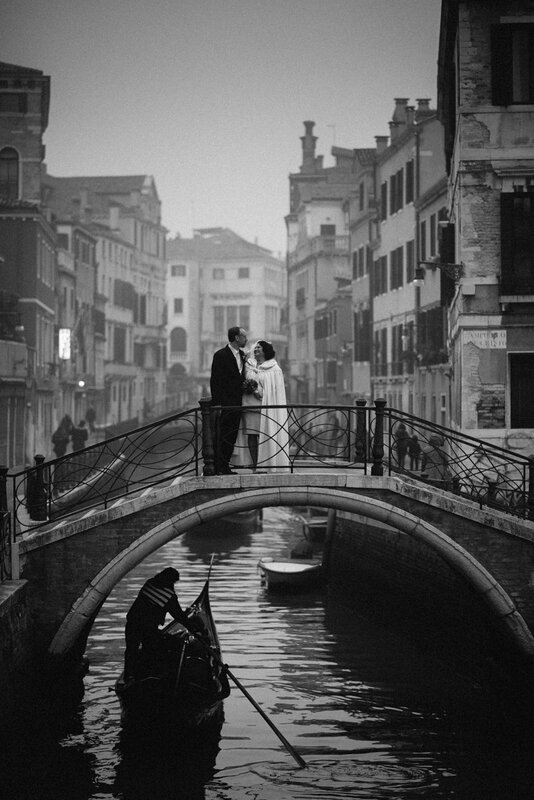 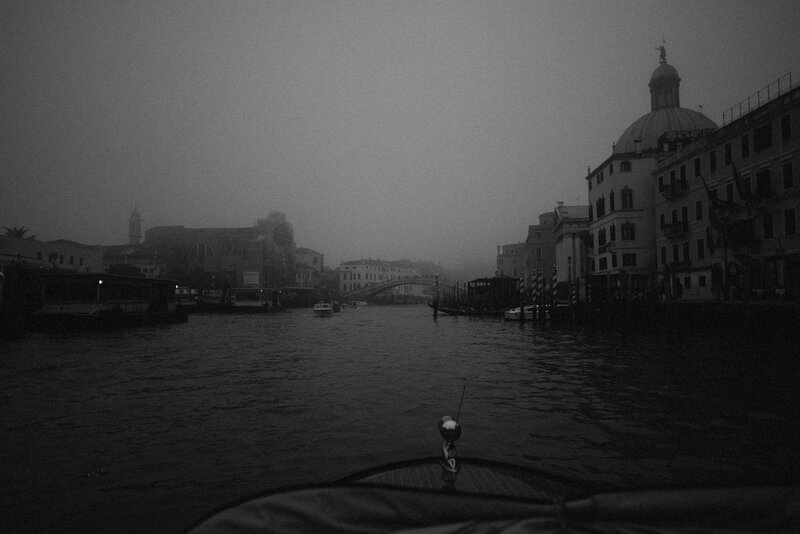 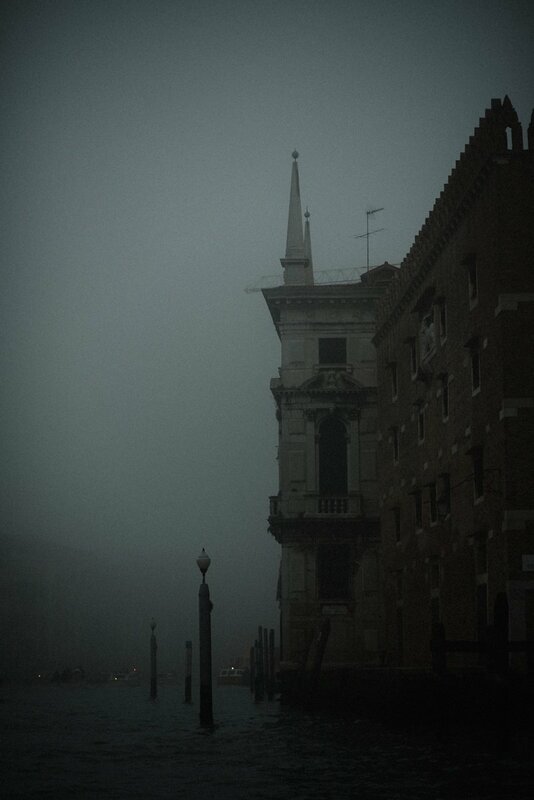 It’s winter in Venice, almost Christmas, time for love. 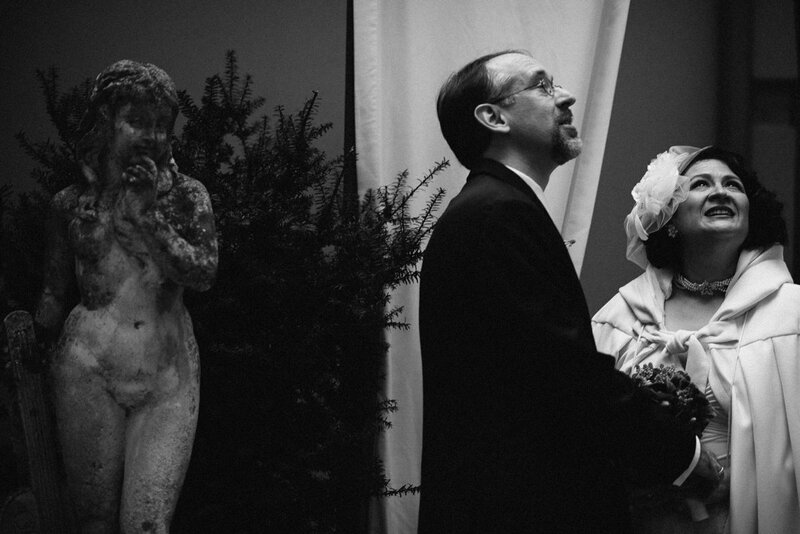 Dolly is fond of Nativity scene figures, there are many also in her hotel room. 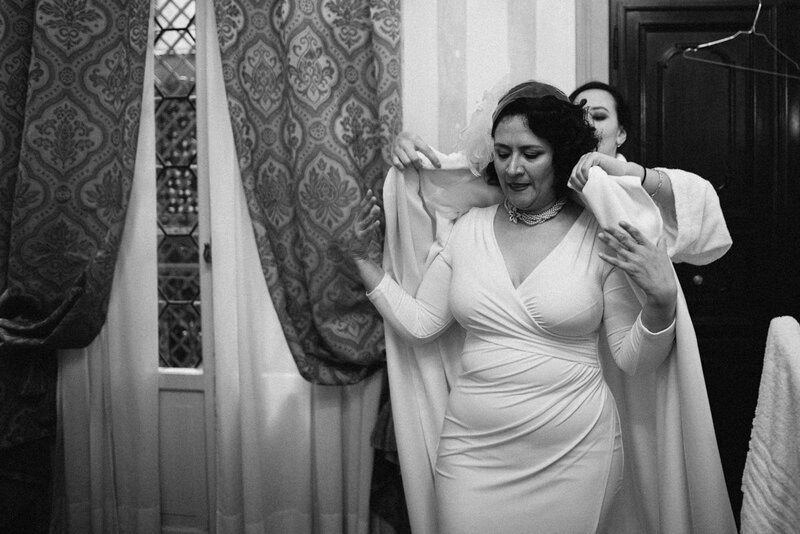 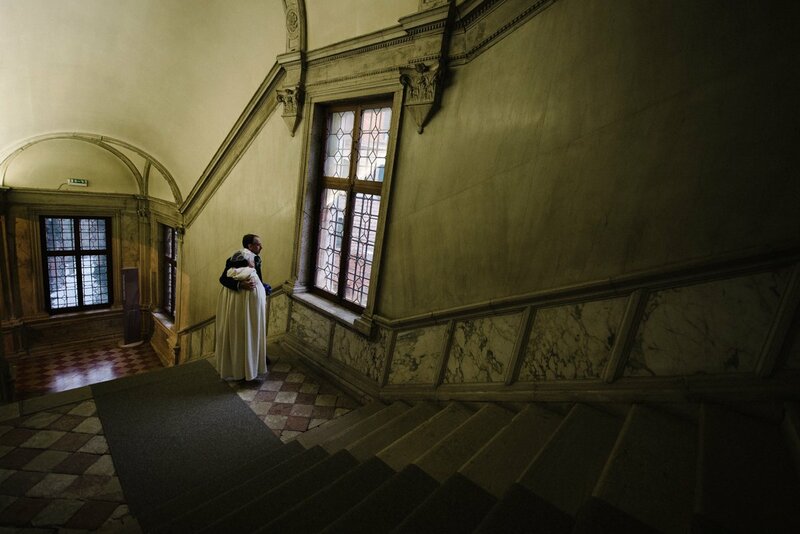 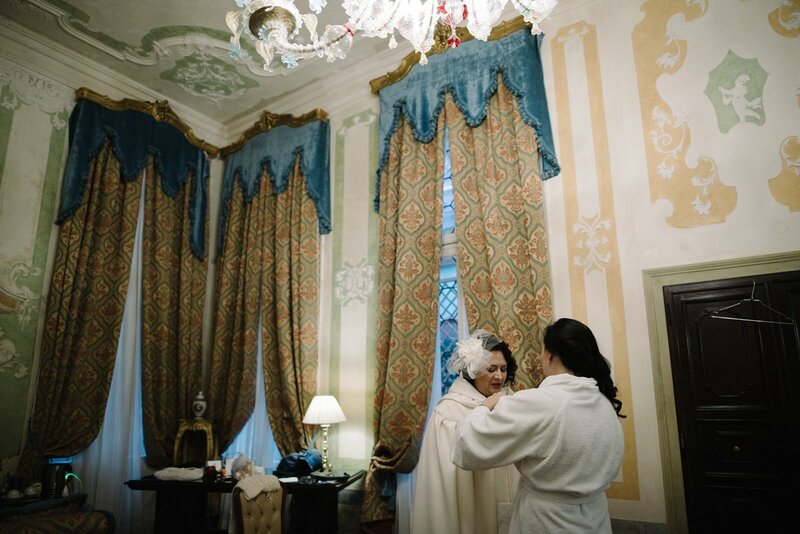 She is getting ready with her two daughters at Palazzo Paruta. 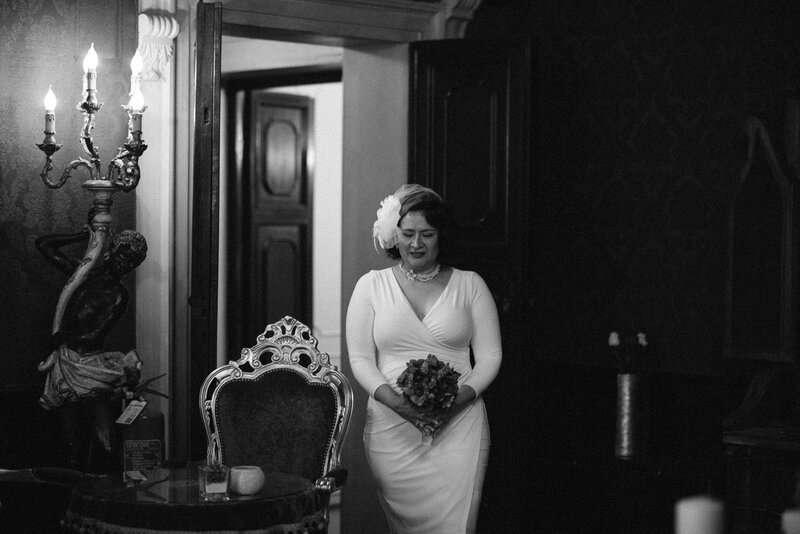 She is very excited, Darryn is waiting for her at the lobby. 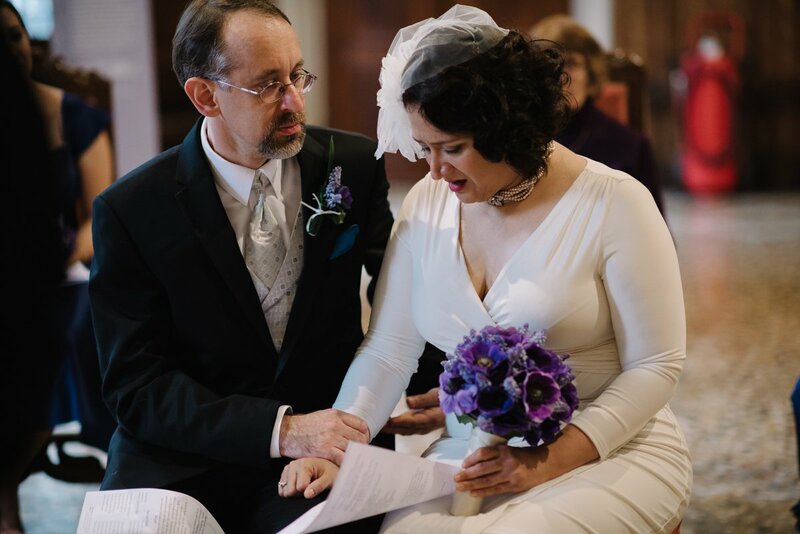 Darryn is a calm, gentle man. 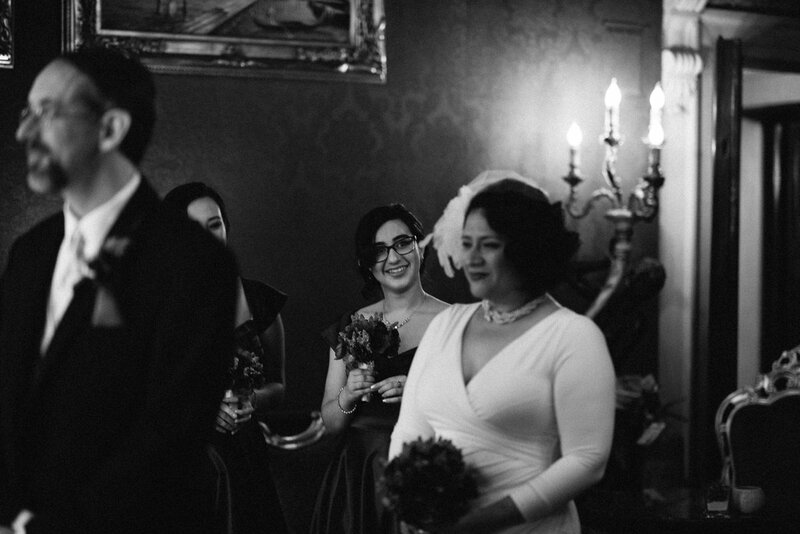 Dolly is a cheerful, sensible woman. 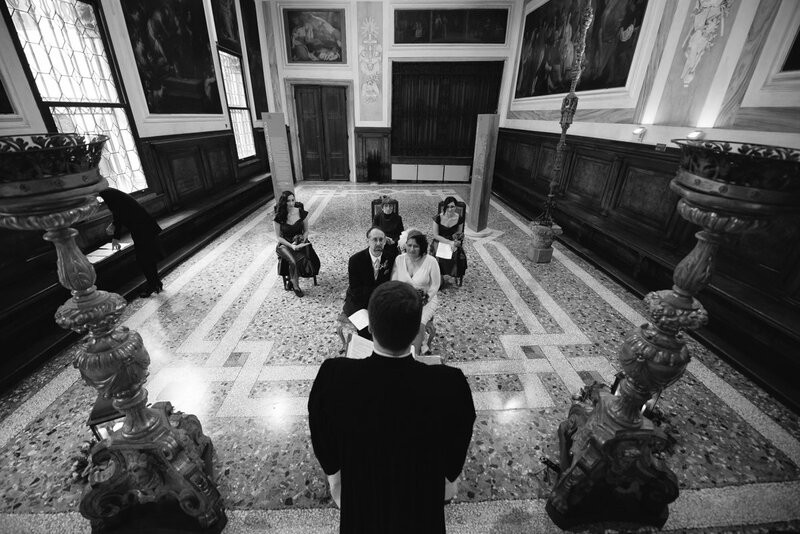 They are inseparable and they look like they still don’t believe that this is really happening, they are getting married! 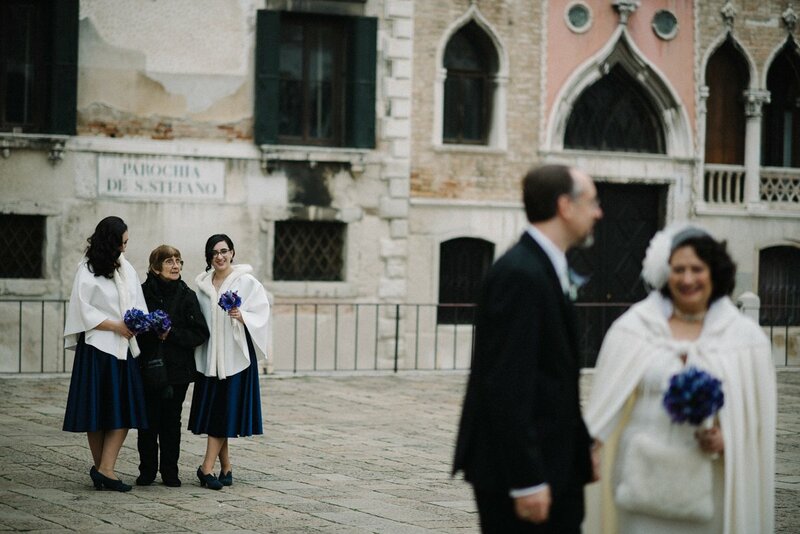 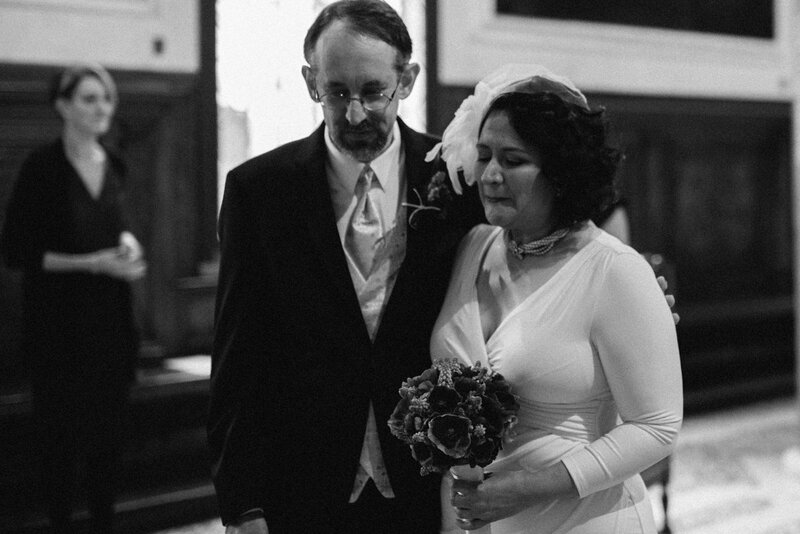 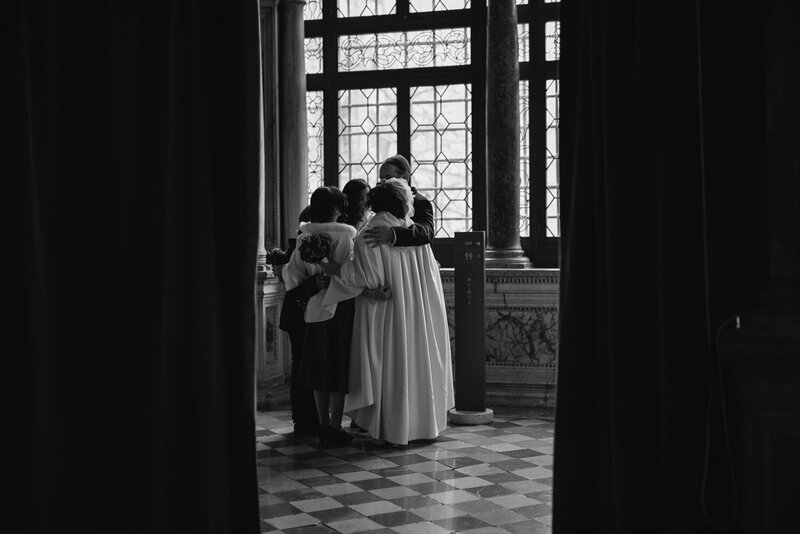 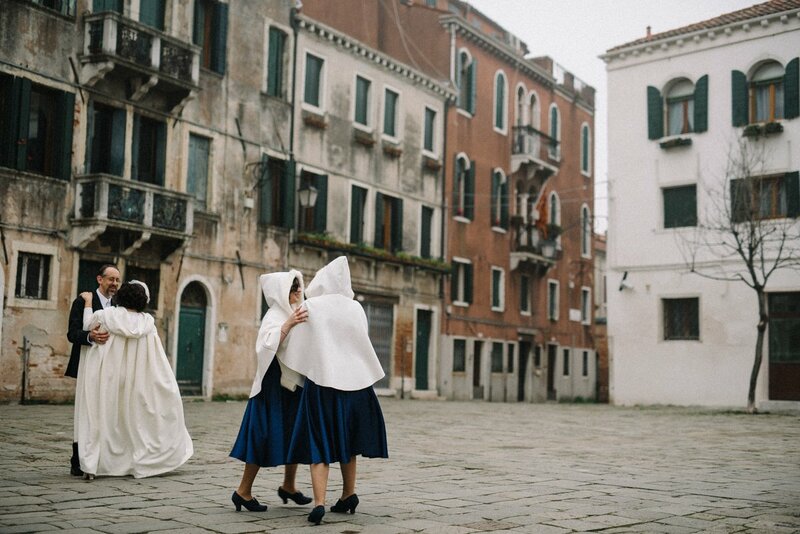 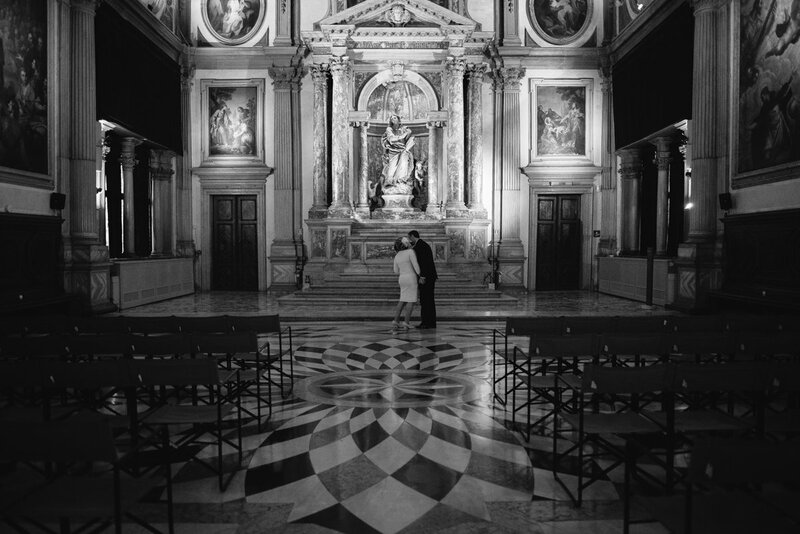 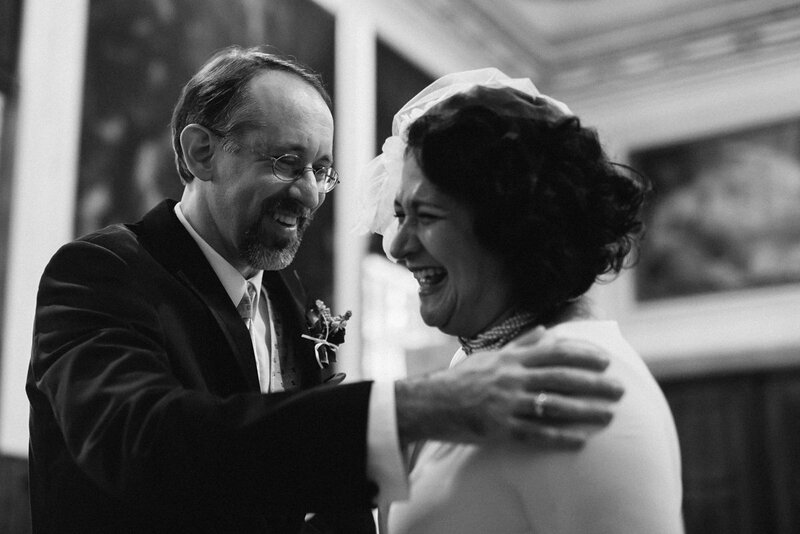 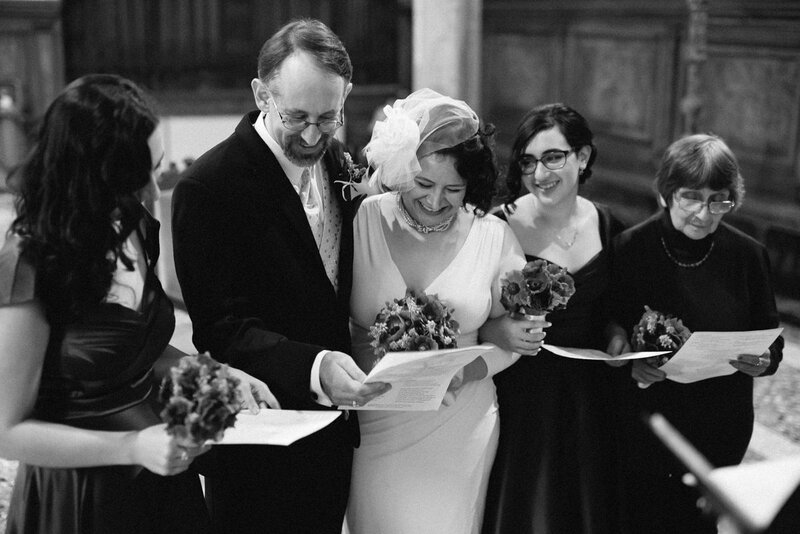 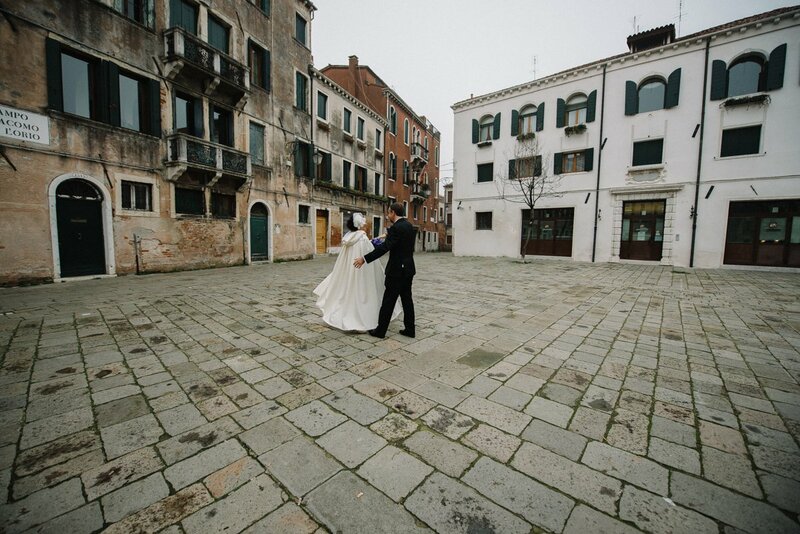 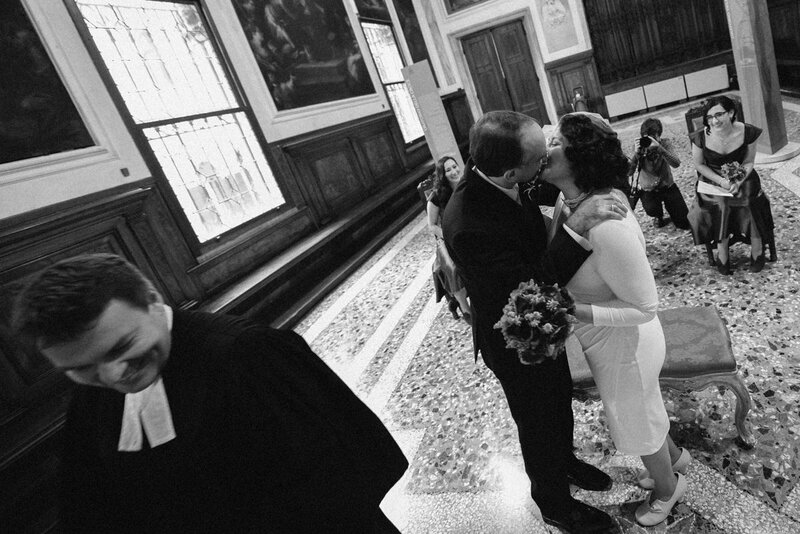 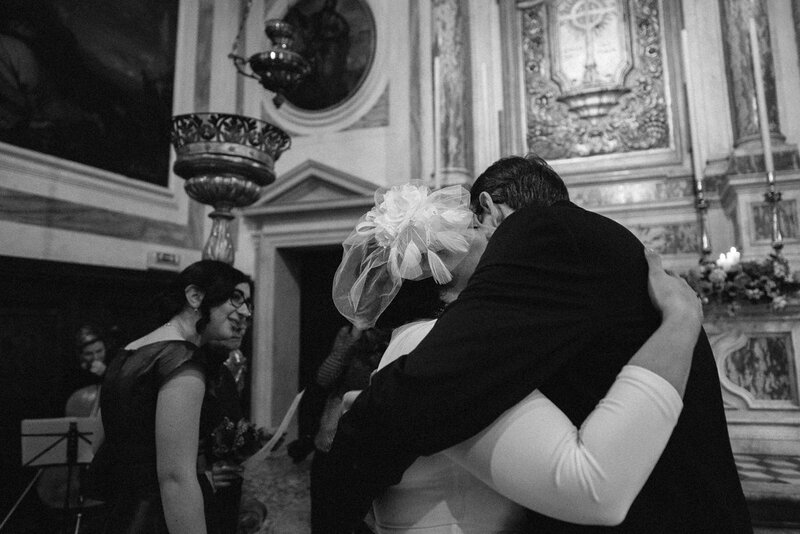 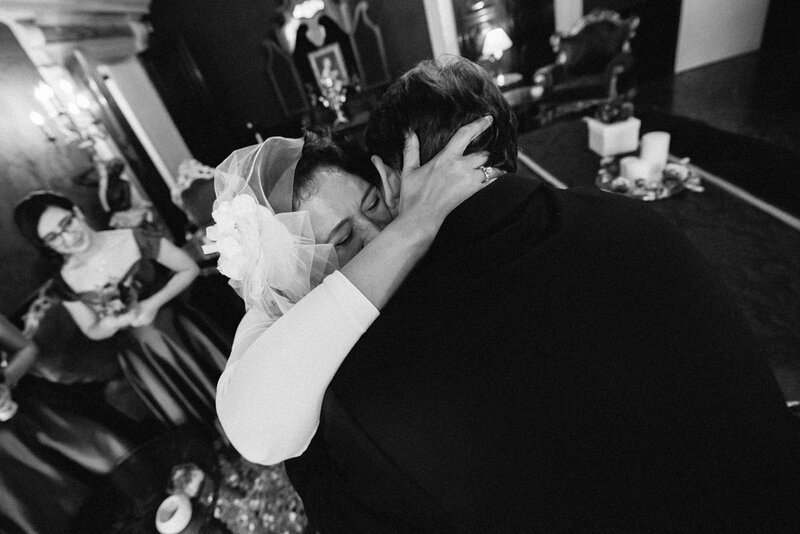 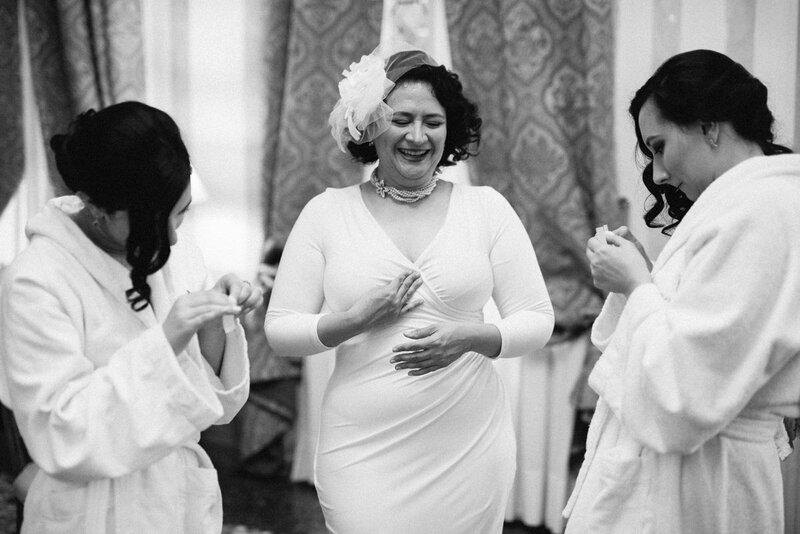 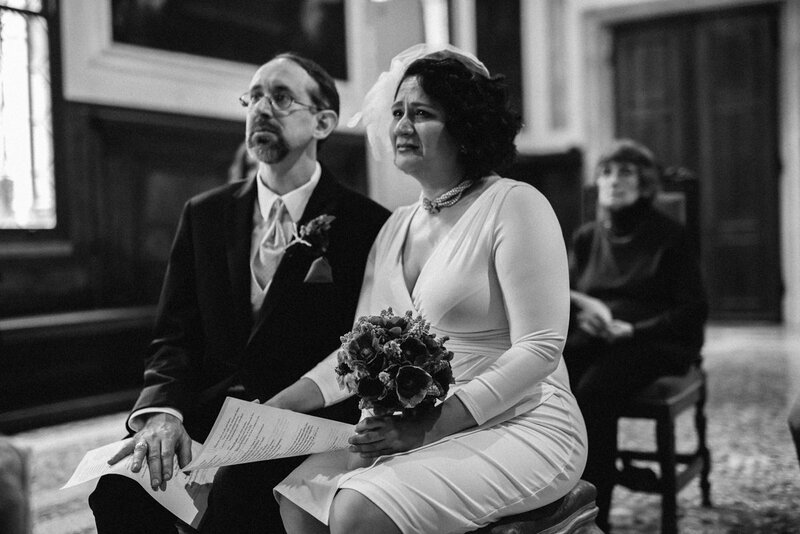 This wedding was organized by Anna Bozza of The Venice Wedding Planner.